( INSPIRATION ) Cotton Fields, Narrabri, Australia. 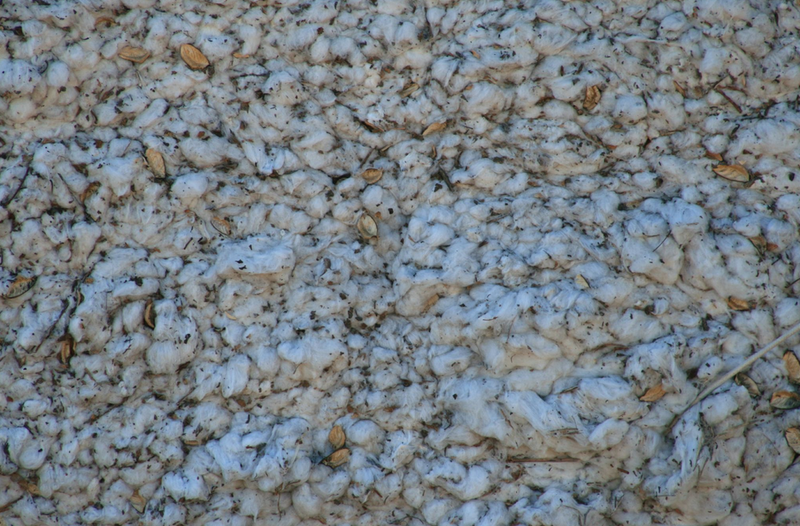 I was fortunate enough to travel to cotton country and experience one of my most treasured textiles in raw form. Newer:( SOURCING ) Hermitage Road Antiques.Older:( INSPIRATION ) New Old Cabinets, Maison Objets, Paris.